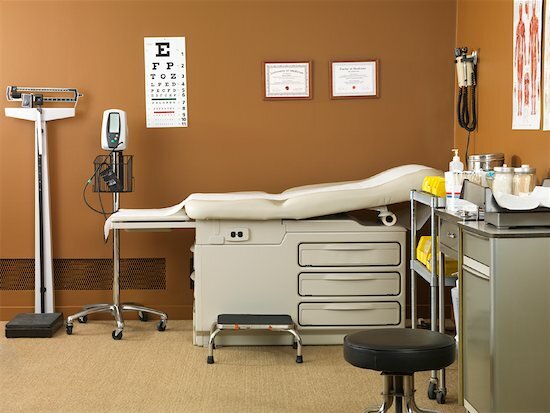 Our office is committed to providing the best quality medical care possible. The services we provide are not limited to the ones listed here. If you have a question about a particular need or service, please call us at 703-471-0800.